BOM & Reduced! - 1st Time Buyer Opportunity. 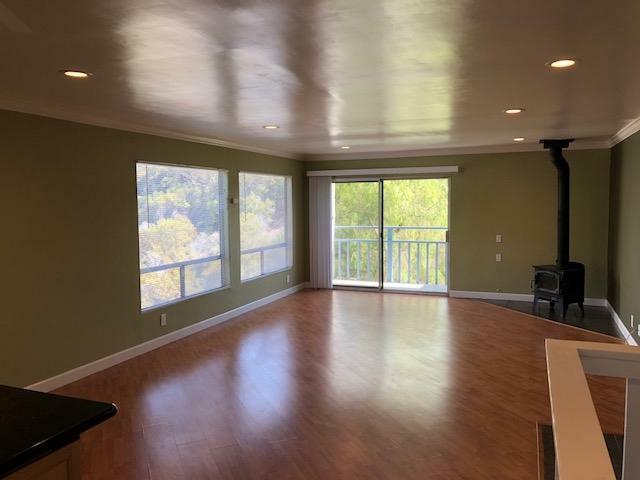 This beautiful treehouse style condo is perched high above a South Park Canyon with birds-eye views from every room; lots of natural light and open floor plan. 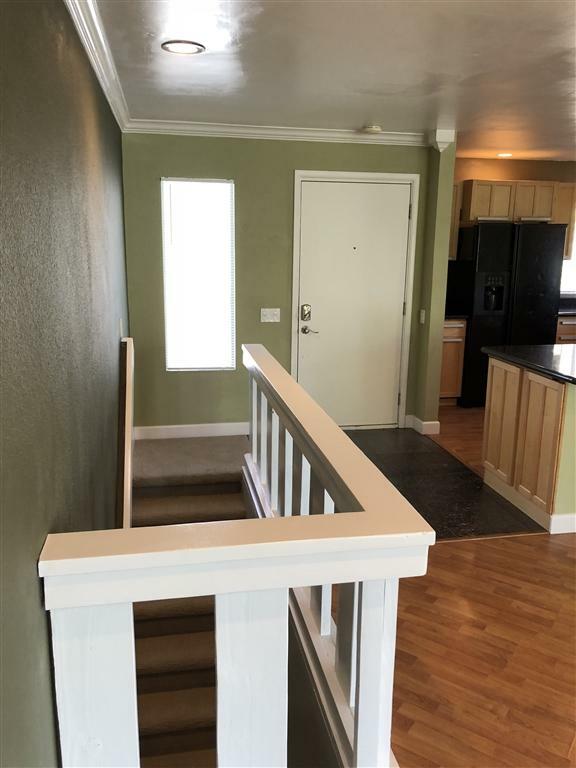 Two balconies, large outdoor patio, FRESHLY painted, Newer Kitchen, Remodeled Bathrooms (master has spa tub), NEW LED lighting throughout, NEW Carpet on stairs, Newer Laminate Flooring throughout + fireplace, & much more! Gated community on quiet South Park street, convenient to all freeways. MUST SEE! BOM, REDUCED!! !, Tenants have vacated & home has been FRESHLY painted. 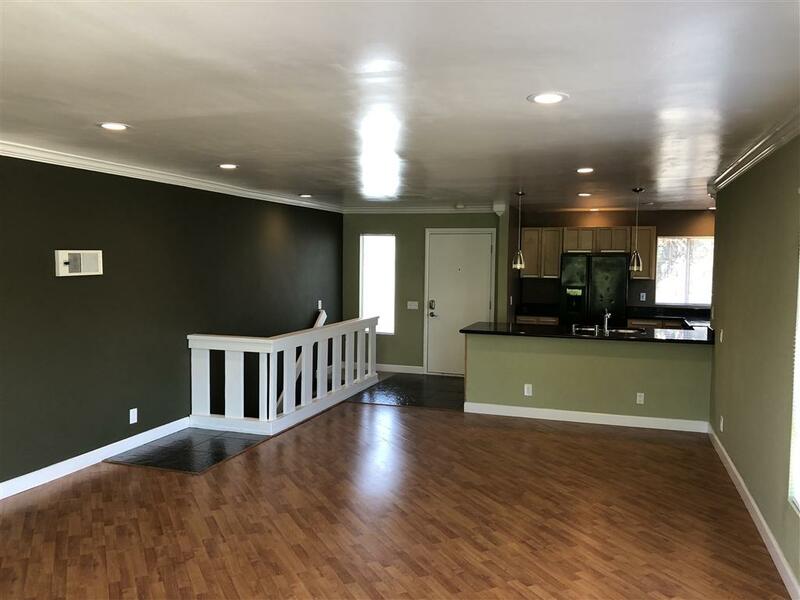 Also, NEW LED lighting, NEW Carpet on stairs, Newer Kitchen, Newer laminate flooring & Much Much More!- Updated townhome style condo in beautiful South Park features open floor, lots of natural light, views from every room and is great for entertaining guests or simply relaxing after work. The home is very private (end unit, one common wall and no units above/below). This home is perched atop a canyon, giving it the feeling of living in a treehouse, as it boasts elevated birds-eye views of the canyon below. Light and bright laminate flooring on level one and warm cherry laminate flooring on the lower level. Both the master bedroom and the living room have private balconies, while the second bedroom has a large patio. Home stays cool by simply opening windows and enjoying the natural breeze from the not-to-distance ocean. Don't miss out and stop by for a tour today! Note: TWO Parking Spaces!!! 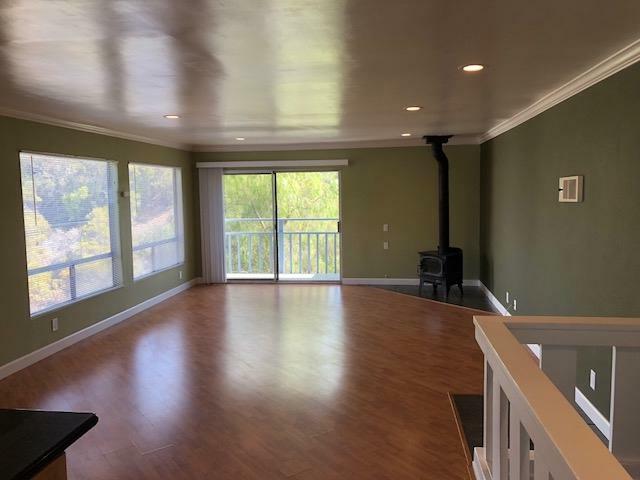 Easy access off of the 94 freeway with quick access to the 15, 805, 5 and 163 freeways. MORE PICTURES COMING SOON!!! Listing provided courtesy of Team Realty & Associates. Listing information © 2019 San Diego MLS, Inc.